Mount Pleasant is the 36th most walkable neighborhood in Calgary with 5,064 residents. Mount Pleasant has good public transportation. Nearby neighborhoods: Rosedale, Tuxedo Park, Rosemont, Cambrian Heights, Sunnyside, Highland Park and Highwood. Some errands can be accomplished on foot in Mount Pleasant Calgary. Mount Pleasant is the 36th most walkable neighborhood in Calgary with a Walk Score of 66. 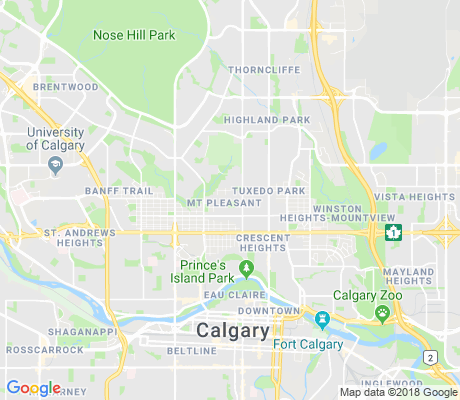 Compare Mount Pleasant to other Calgary neighborhoods. There are about 68 restaurants, bars and coffee shops in Mount Pleasant. People in Mount Pleasant can walk to an average of 3 restaurants, bars and coffee shops in 5 minutes.